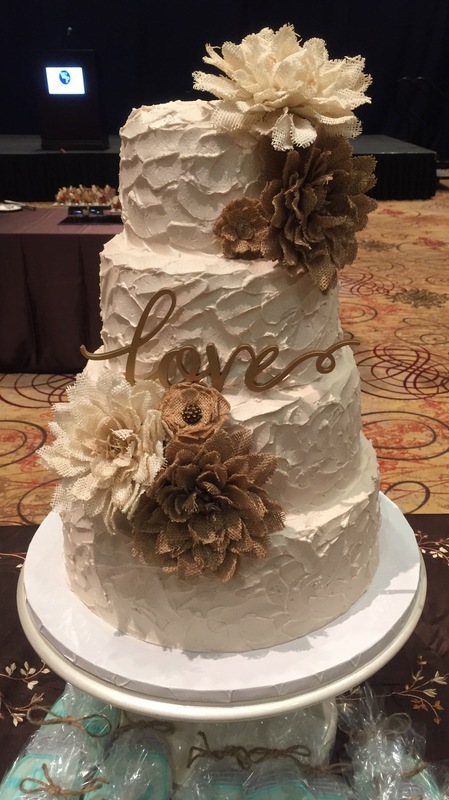 The perfect compliment to your special day. 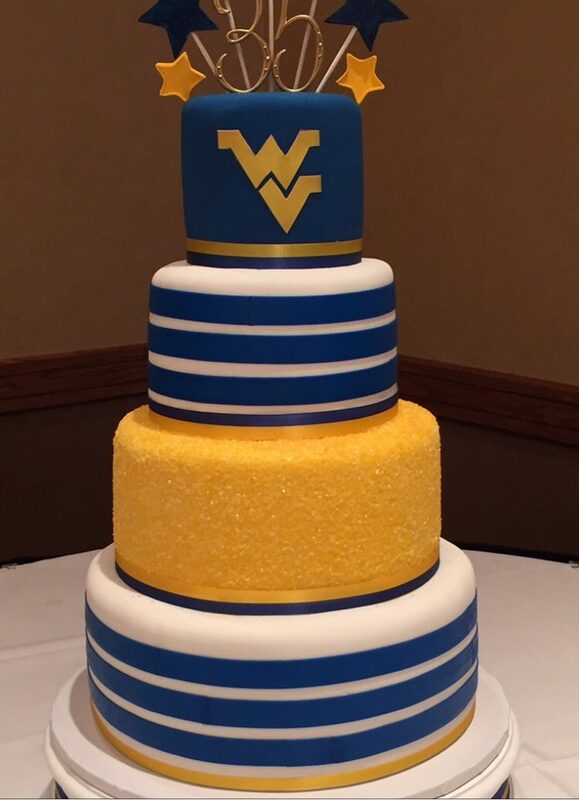 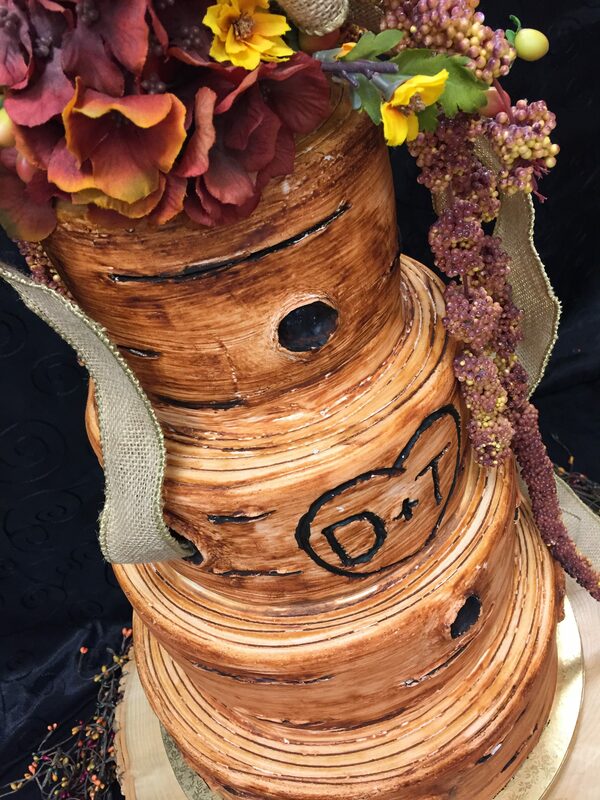 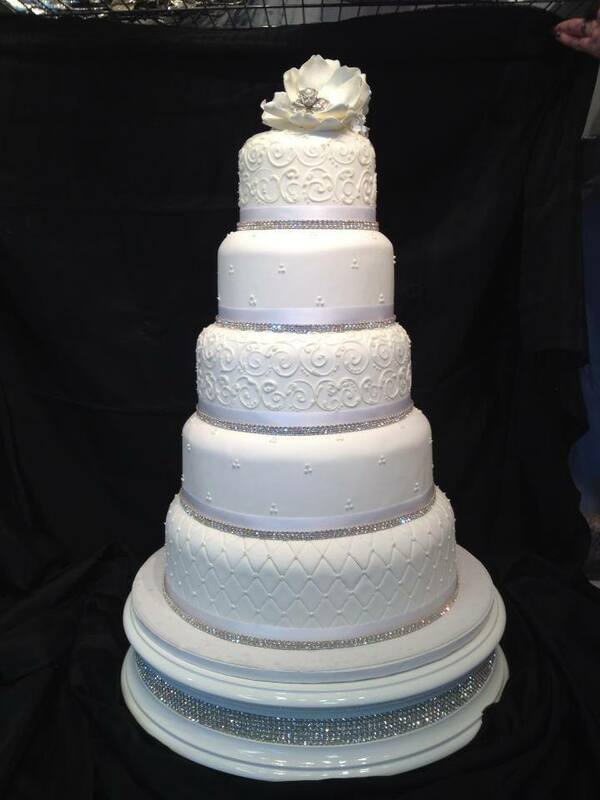 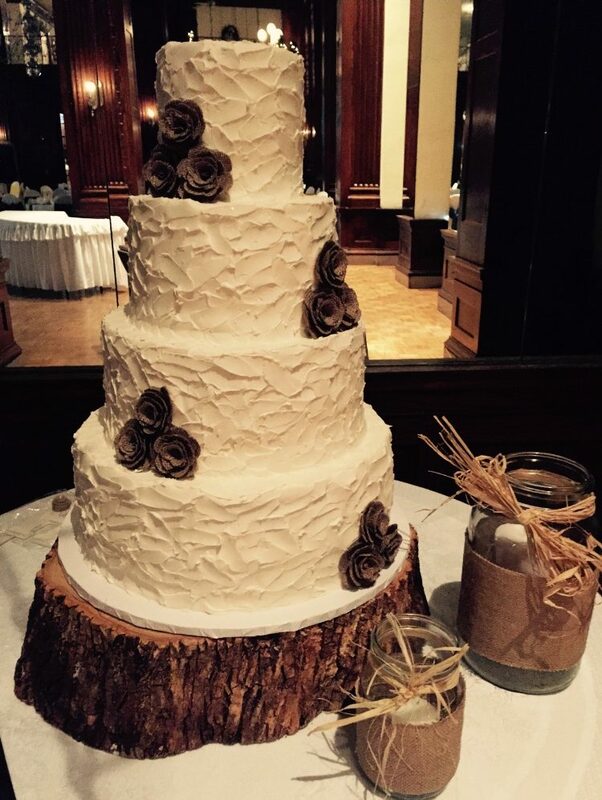 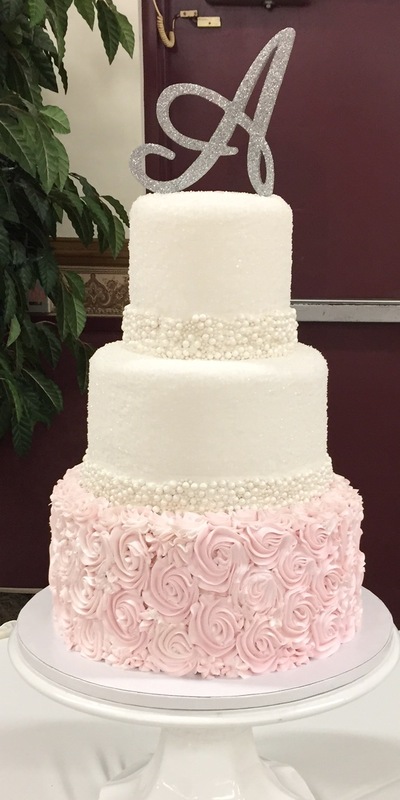 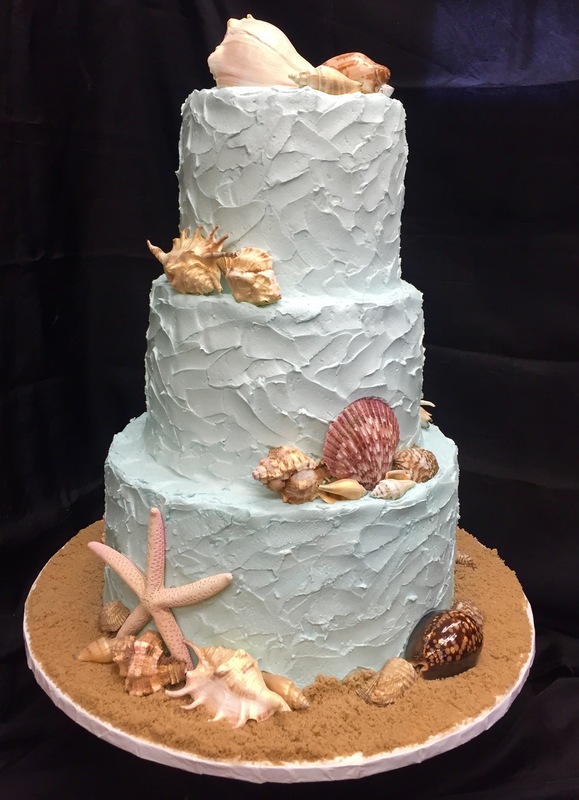 Wedding cakes are our specialty! 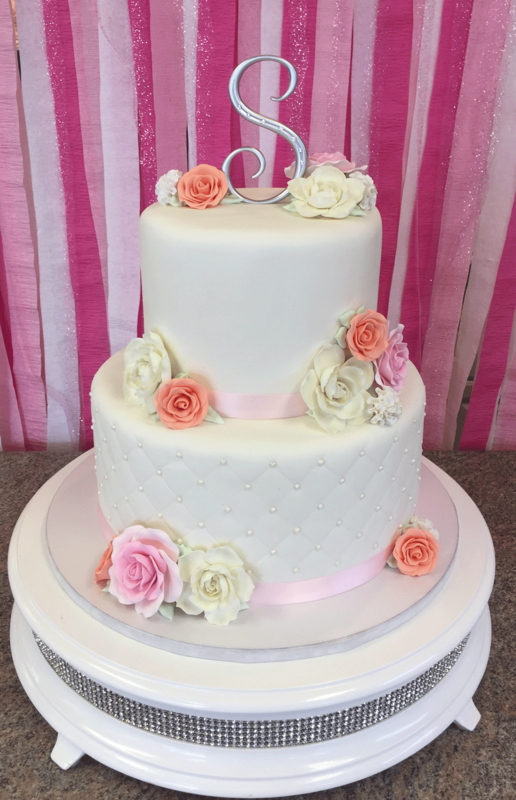 Whether you’re looking for something elegant and traditional, or something never seen before, Bonnie Belle’s is the place to turn your dreams into reality. 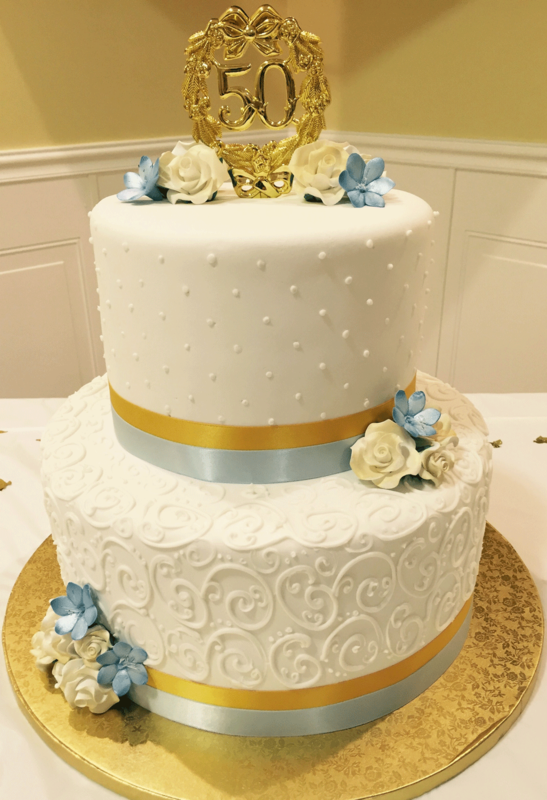 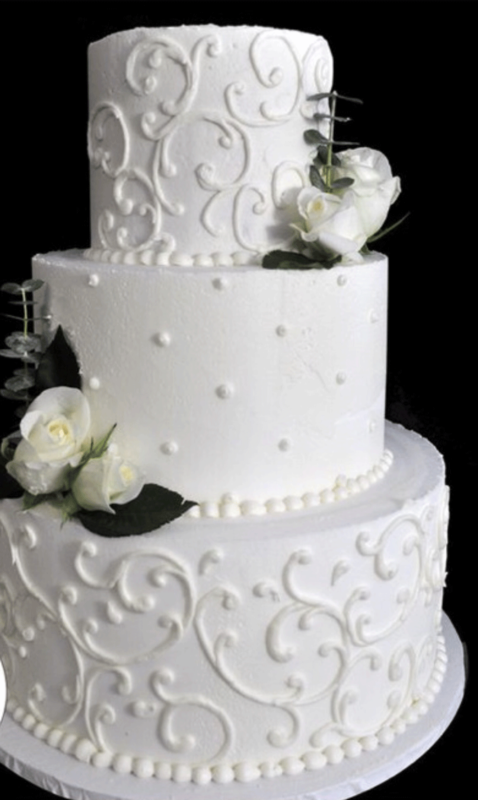 When it comes time for your special day, you can be sure that your cake will be nothing less than perfection. 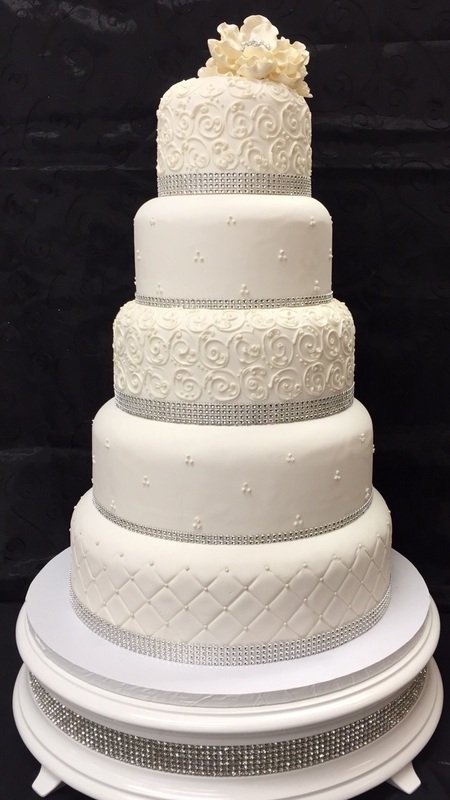 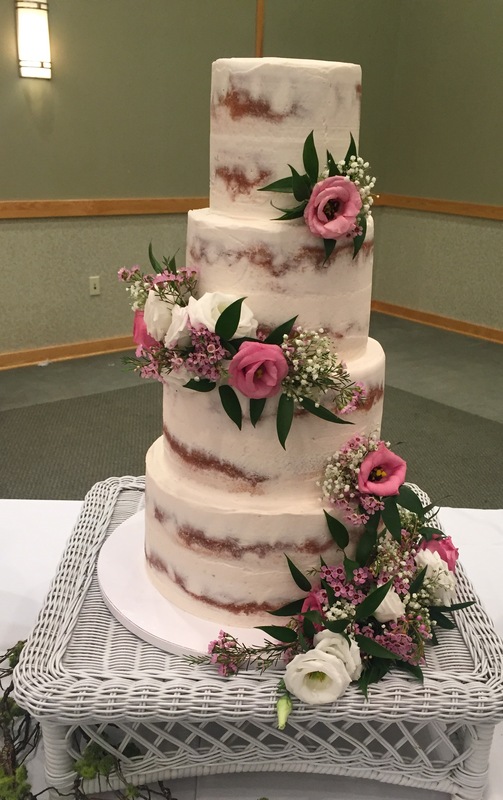 When you order your wedding cake from Bonnie Belle’s, we commit to making the process — from concept to your wedding day — as seamless as possible. 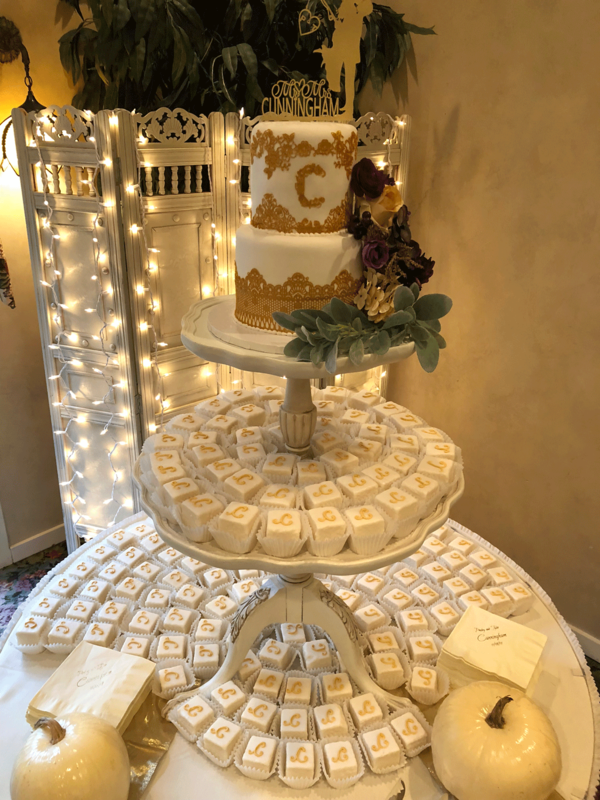 From design to delivery, we do it all. 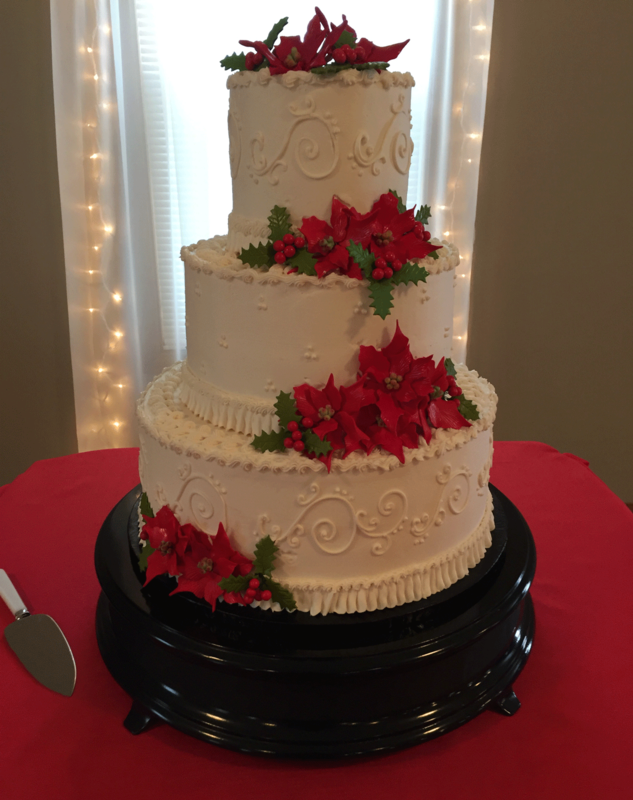 Limited local wedding delivery is available! 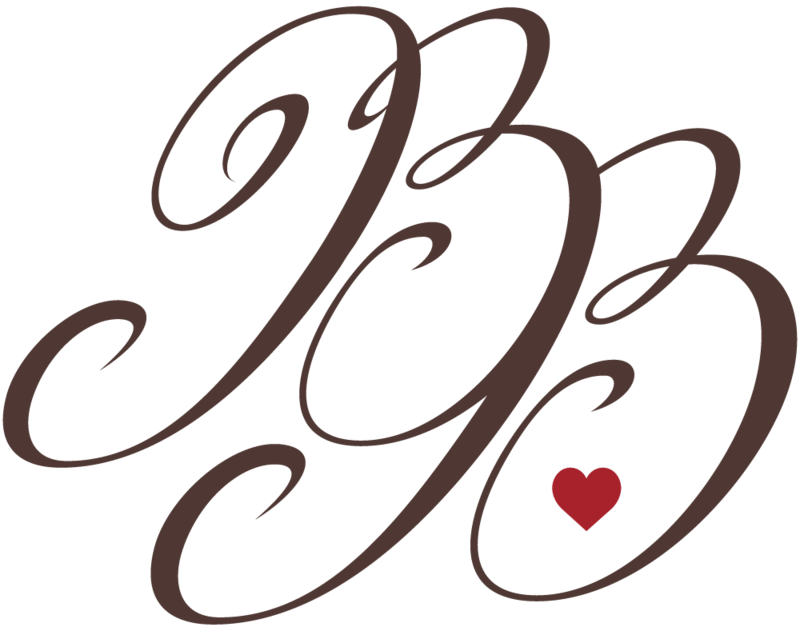 Pricing by appointments only. 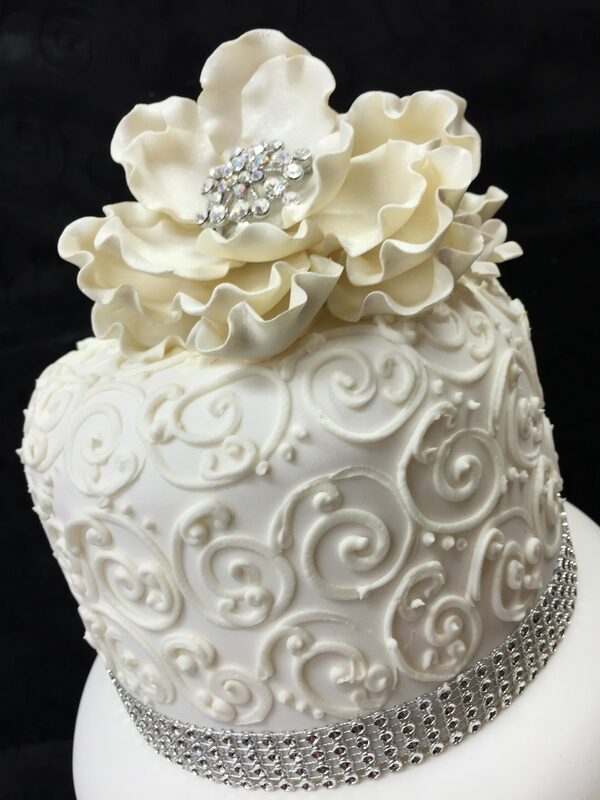 Call us to receive your personalized consultation.